If you need prayer, or wish to request prayer for others, we would be happy to agree with you in prayer before God the Father and the Lord Jesus Christ. Prayer is an important part of our ministry, so please let us know how we can support your needs and concerns. Jesus was teaching us in the above verse that if two or three believers come together in agreement in their prayer to the Lord, that God the Father will move to answer the prayer. 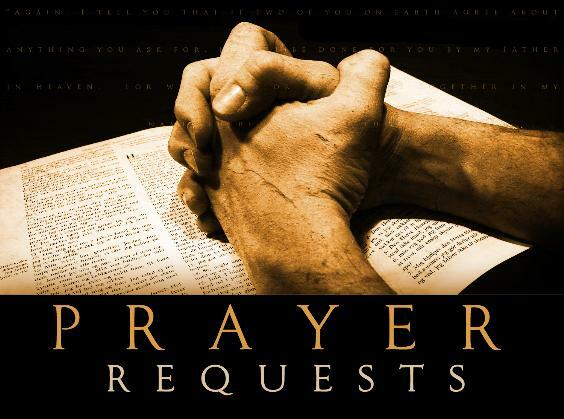 Submit your prayer request below:Please check the appropriate box below and let us know if you would like us to publish your prayer request in our regular Prayer Bulletin, or you wish to post your request anonymously. 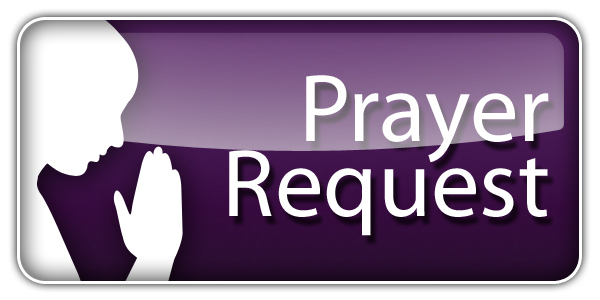 Categories: PRAYER, Prayer - Submit Your Requests | Tags: Agree, Intercession, Intercessory, Matthew 18:18, Ministries., PRAYER, Prayer Ministry, Praying in Agreement, Submit Prayer Requests, Two or More | Permalink.